Red spider veins and dark circles under the eyes are most common skin imperfections. They can snarl your life up. Luckily, there are cosmetics that will let you camouflage them. 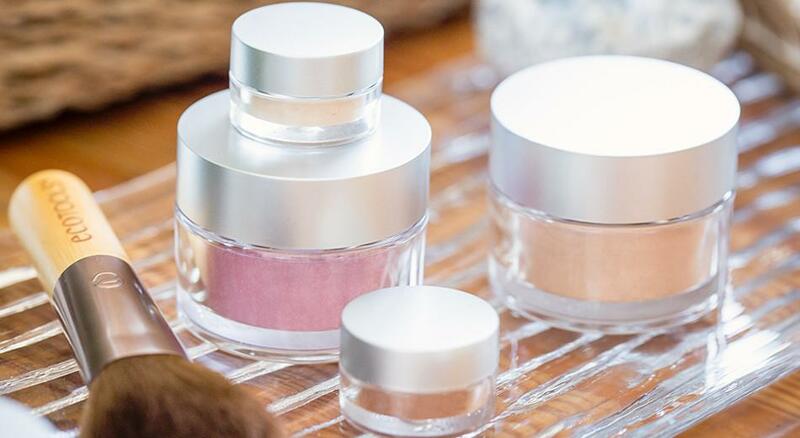 I mean mineral beauty products. 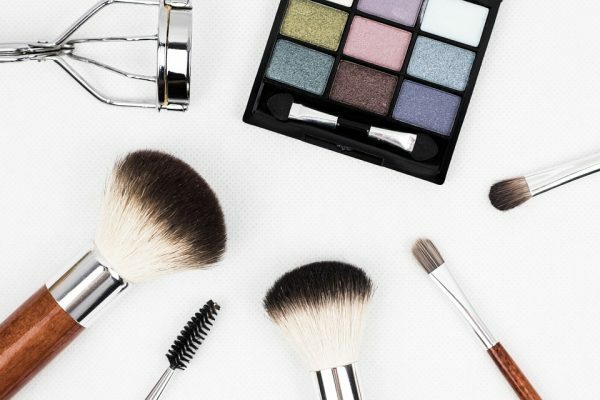 Check how to use them in make-up to look stunning and flawless. Mineral concealers will be useful. They have good pigmentation delivering excellent coverage. They mask both vast skin irritations and minor blemishes. If you want to cover red spots on your face, use a small round brush. In order to cover imperfections on larger skin areas, use a sponge or large brush. 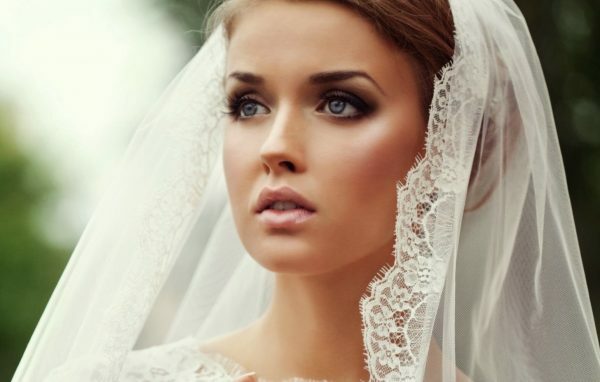 For better coverage, apply mineral camouflage foundation and then a concealer. If your face skin is very red, apply a green eyeshadow; next use foundation and the concealer. Set make-up with the mineral powder. An illuminating foundation works for covering under-eye dark circles. Don’t use anti-bacterial concealers because they could make the sensitive under-eye skin dry. The foundation has a delicate consistency and includes mica crystals that reflect the light. Even though the concealer provides better coverage, you can successfully hide imperfections applying a few layers of the foundation. The intensity of illumination depends on how many coats you apply. A small brush or a pointy end of the sponge is the best for covering under-eye dark circles. The way you apply the foundation matters a lot. You can’t spread it right under the lower lid as it could get into your eye and cause irritation. You must apply the product around the eyes and under the eyes and above cheekbones in the shape of a triangle.